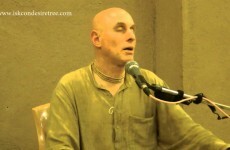 We all know we can chant better rounds. 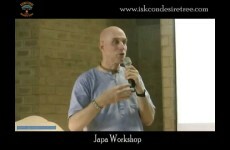 For most of us, “normal” japa is not as good as we know it could be – or as good as it should be. 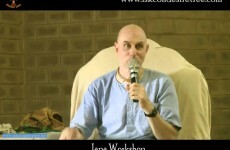 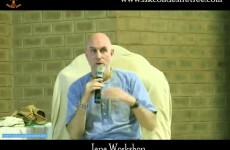 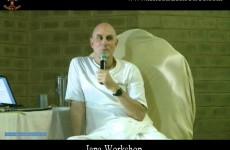 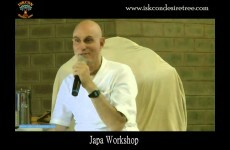 The Japa Workshop was developed to deal with this reality. 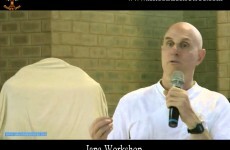 It is a weekend to work on one thing only: your relationship with the Holy Name. 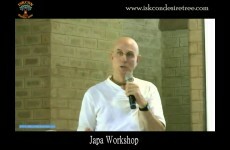 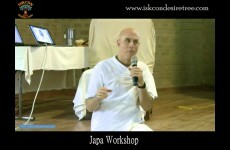 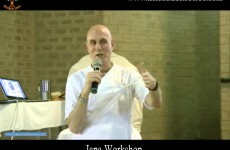 One of the objectives of the workshop is to alter bad japa habits. 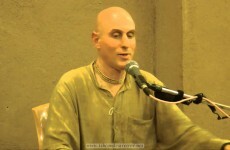 We offer you tools – the good habits – that will make it easier and more natural to chant better rounds. 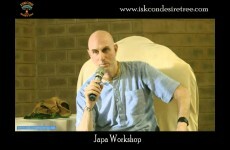 These tools will also help you continue improving your japa long after the workshop is over. 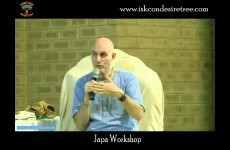 The reality is that bad japa habits can stay with us for life if we don’t deal with them. 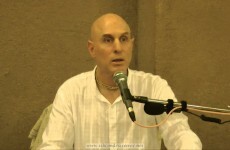 In other words, bad chanting tends to produce more bad chanting unless we do something about it. 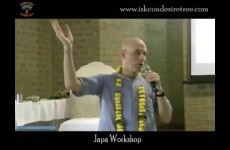 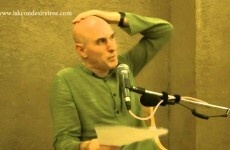 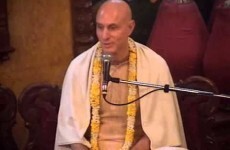 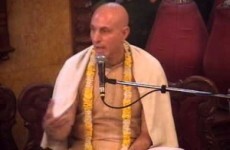 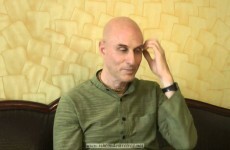 To learn and apply techniques and attitudes in your daily japa that enable you to become more absorbed in your chanting. 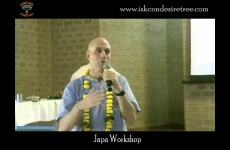 To gain a greater taste for chanting so that japa becomes what you want to do rather than what you have to do. 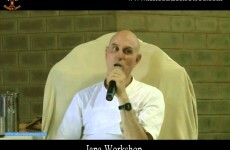 To have deeper and more profound experiences with the holy name on a consistent basis. 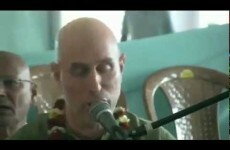 To gain a greater appreciation for the holy name and its central importance in the practice of bhakti. 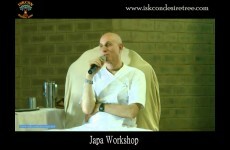 To organize your life and priorities in a way that supports good japa. 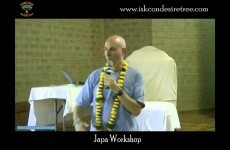 To create a mindset (and thus a habit) of consistently improving your japa throughout your life. 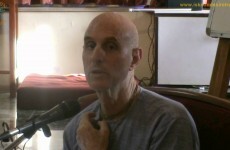 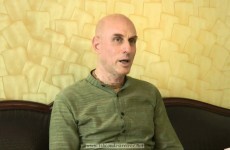 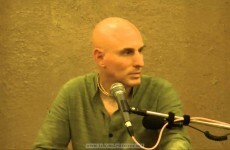 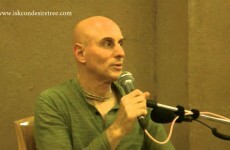 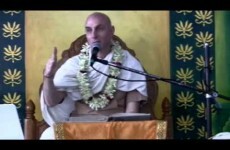 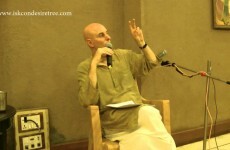 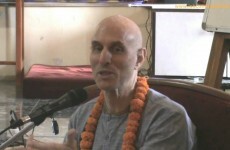 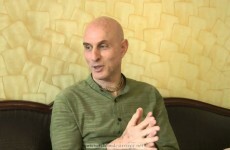 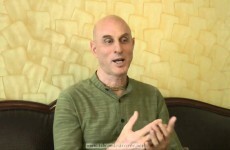 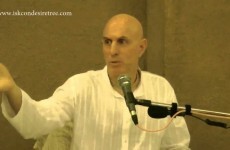 Q&A , Mahatma Prabhu on Gurutattva !